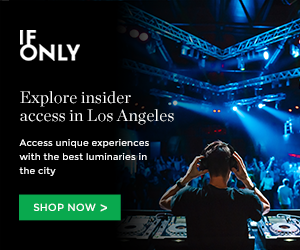 If you didn’t catch one of Black Rebel Motorcycle Club’s (BRMC) sold-out shows at the Echoplex back in March, here’s your chance to redeem your “cool.” We’re giving away a few pairs of tickets to their upcoming show at the Glass House on Wednesday, Sept. 15, 2010. These guys (and gal) played one of the best shows we’ve seen in 2010. Not to mention their new drummer, Leah Shapiro made our Top 10 Hottest Female Indie Drummers list! BRMC will be supported by opening band Jeffertitti’s Nile. First, make sure you’re following us on Twitter and/or Facebook then just shoot us an email giving us your best pick-up line! Please put in the subject line: BRMC! I wanna win! The people with the best pick-up lines will win a pair of tickets. Be sure to include your full name and twitter name! Email your response here! Contest closes at Noon Tuesday, Sept. 14, 2010! Be sure to check out all the cool shows coming up at The Glass House! There’s a lot of good ones! Click here for their show schedule. 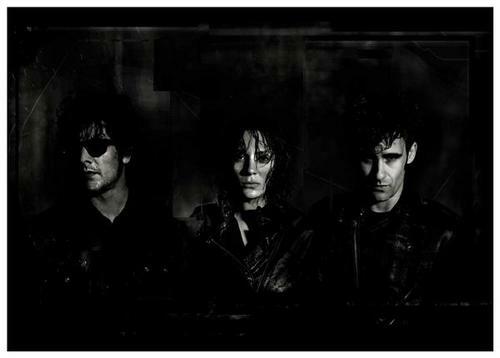 To buy tickets for Black Rebel Motorcycle Club at The Glass House, click here. This entry was posted in Giveaways and tagged Black Rebel Motorcycle Club, brmc, concert tickets, Contest: Win Tickets to Black Rebel Motorcycle Club at the Glass House, discount concert tickets, free tickets, Glass House, goldenvoice, leah shapiro, show contests, the glass house, tickets contests, win on September 10, 2010 by Sandra Burciaga Olinger.